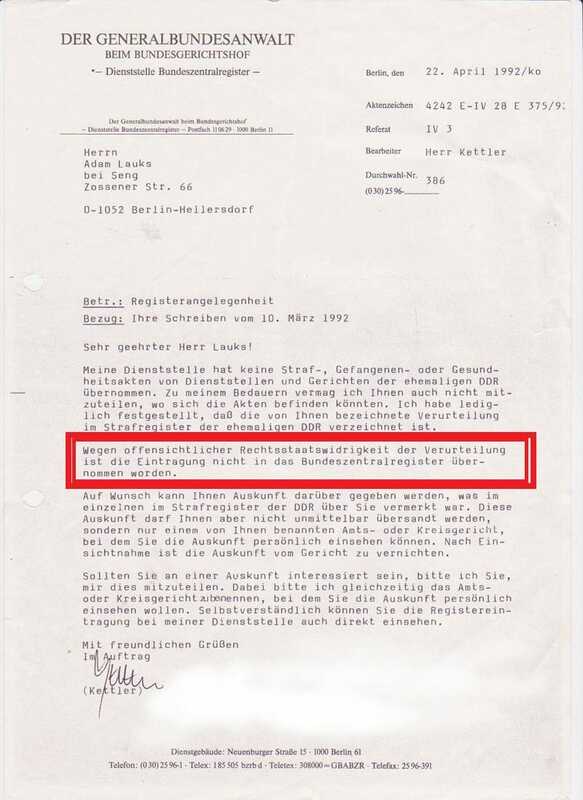 WELOCOME to Waldheim – A Hard Days and Nights comming – on 29.3.85! 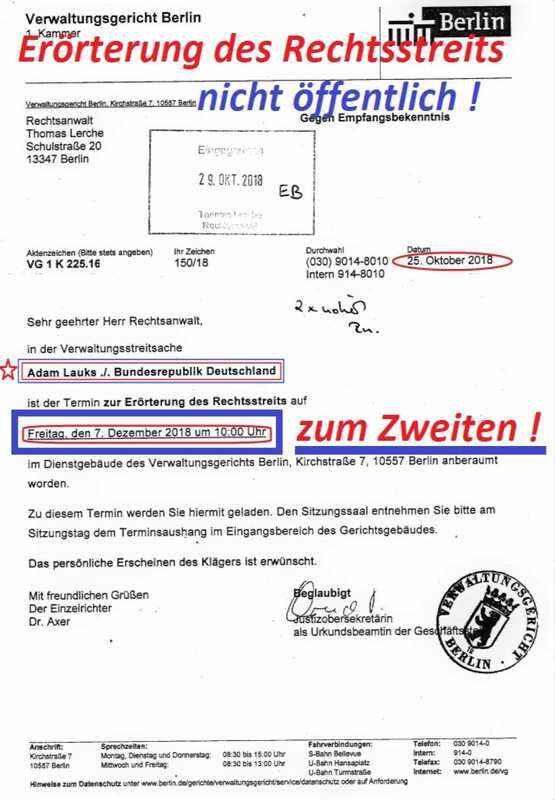 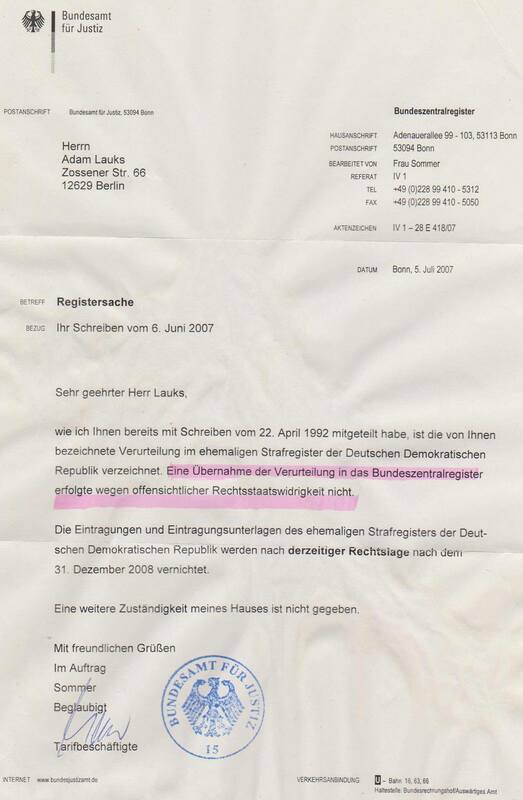 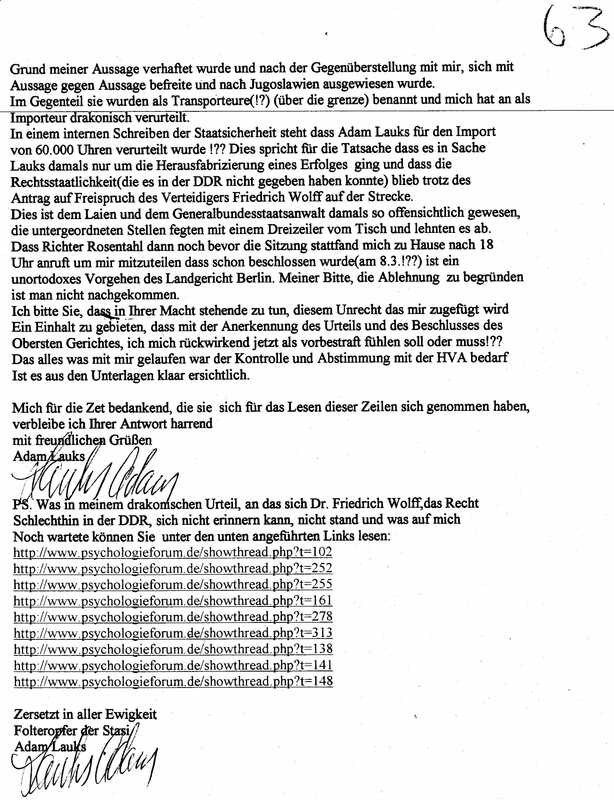 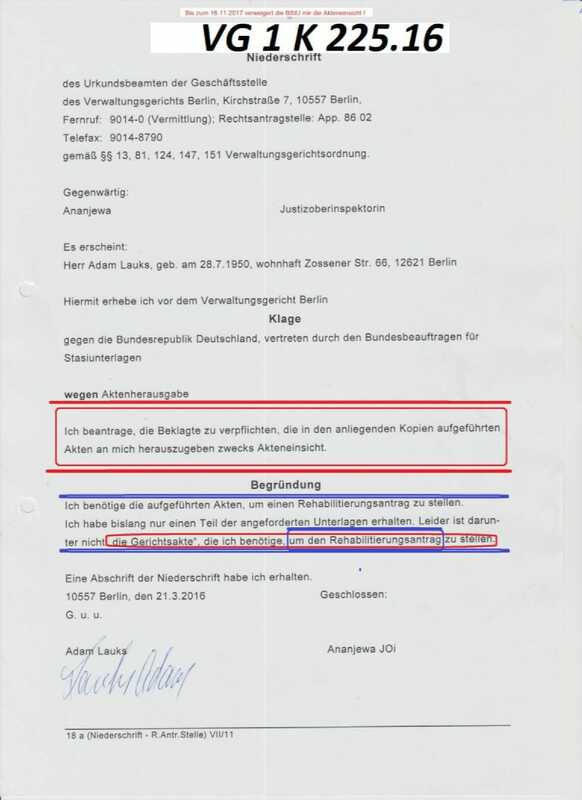 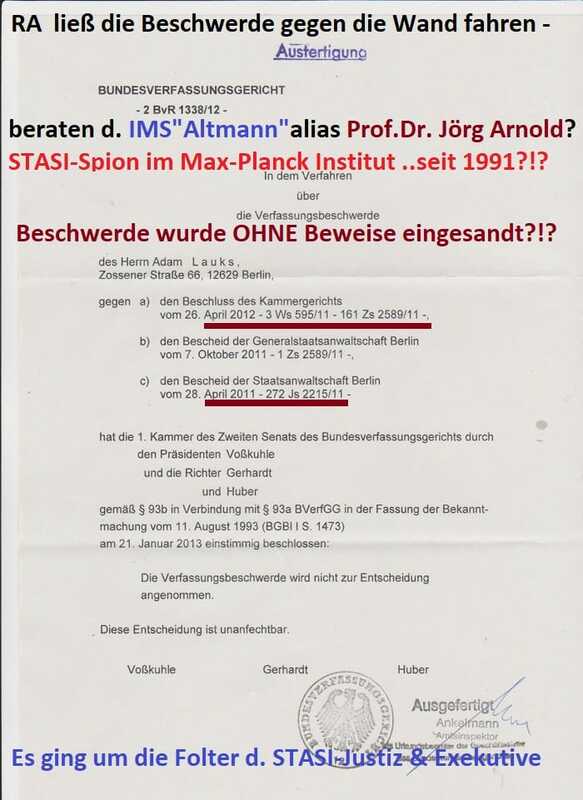 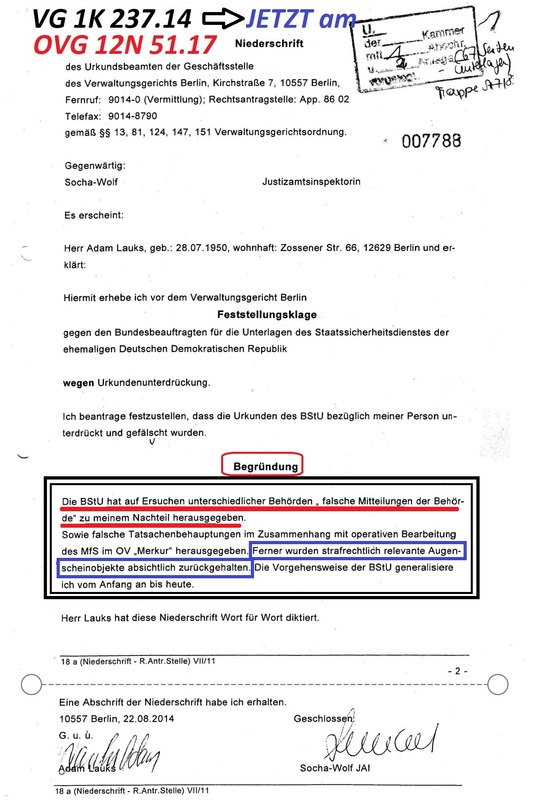 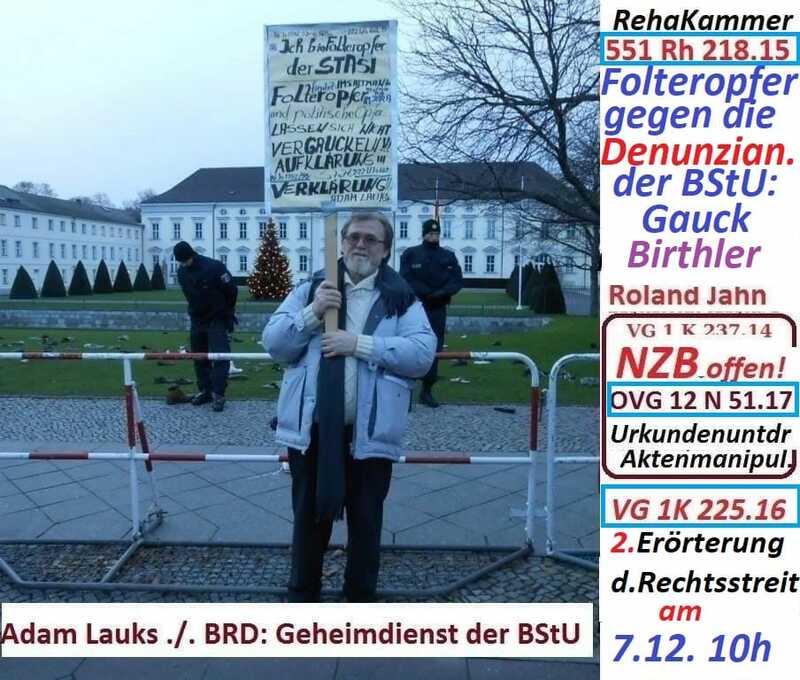 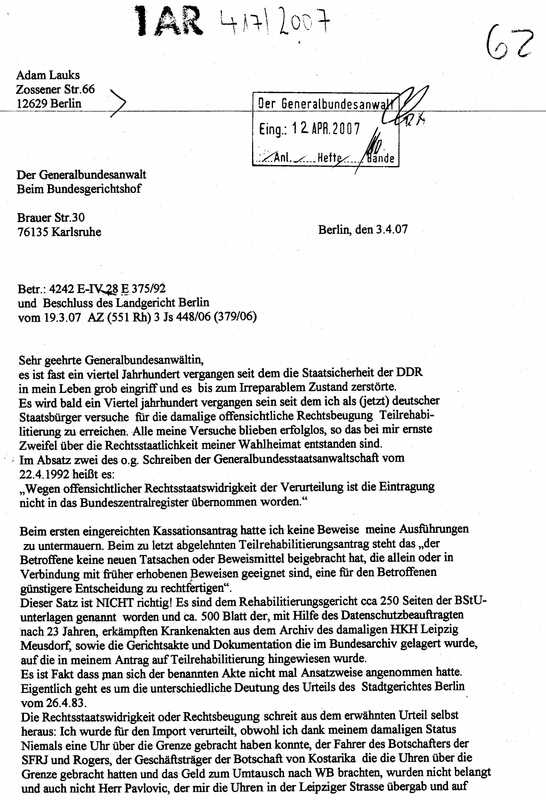 – „T-4 Euthanasie Program“ NAZI´s started here in 1939 – STASI – Intelligence of GDR put me on 29.3.1985 in the Zell Nr. 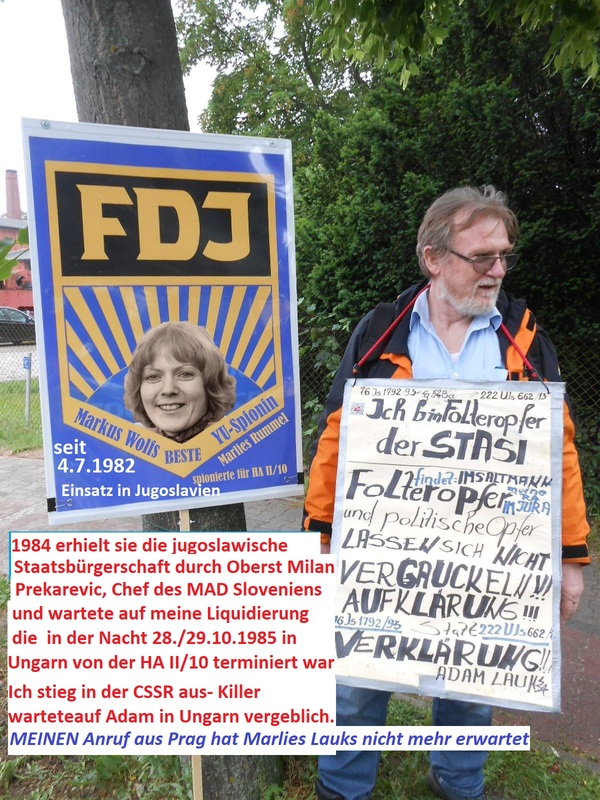 „4“ in Total-Isolation: It should had to be my last station to end my Hungerstrike for Human Rightßs of GDR Prisoners.